An exquisite Crocus Hill home that has wonderful details and thoughtful updating including a kitchen designed for a cook with a center island, adjoining informal eating area and a pantry that makes entertaining easy, totally new or fully updated baths (including 2 first flr half baths) first and second floor sunrooms, a master suite with two walk-in closets with custom built-ins, spacious third floor office, central air and many more features. I was searching for a Property and found this listing (MLS #5019599). I would like to schedule a showing for 797 Goodrich Avenue Saint Paul, MN 55105. Thank you! I was searching for a Property and found this listing (MLS #5019599). 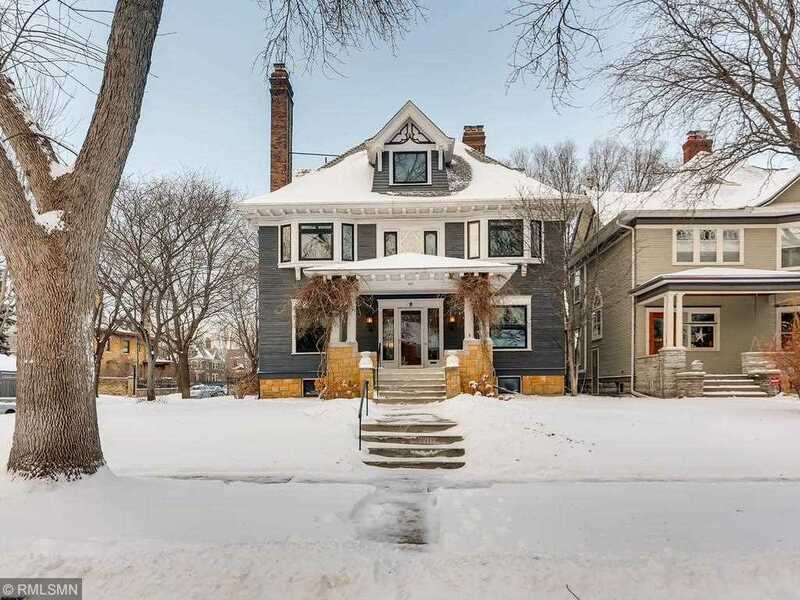 Please send me more information regarding 797 Goodrich Avenue Saint Paul, MN 55105. Thank you! MLS # 5019599: This property at 797 Goodrich Avenue, Saint Paul, MN 55105 is located in the Summit Hill subdivision and is listed for $935,000. MLS # 5019599 has been on the market for 83 days.